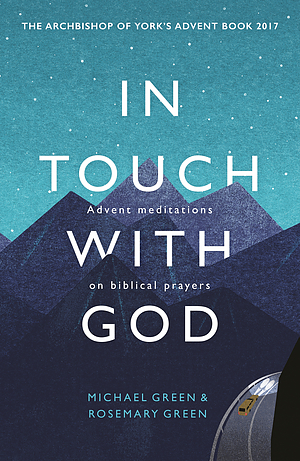 These still, reflective meditations explore the prayers found in the Bible, and how they can illuminate your faith today. Looking for an Advent devotional with stillness, and depth? This sequence of twenty-five meditations looks at how great biblical heroes of faith turned to God in times of need and in times of joy, showing how a better understanding of their experience can help us to keep in touch with God today. The Archbishop of York's Advent book for 2017. 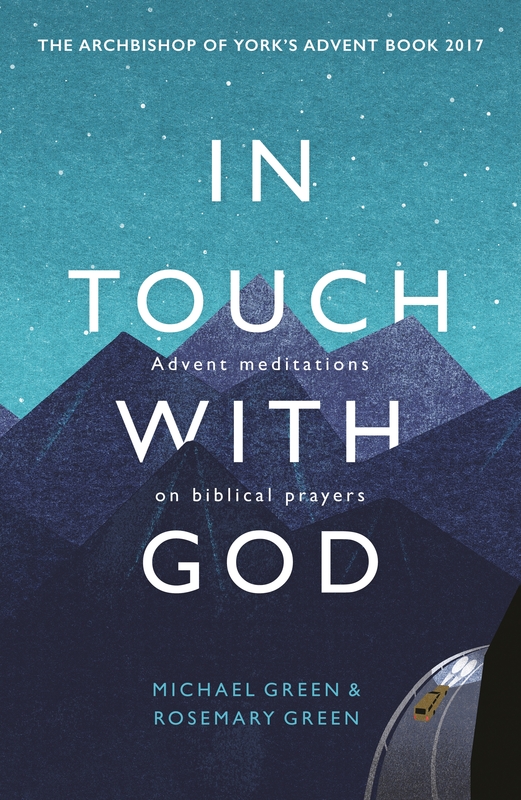 In Touch with God by Michael Green was published by SPCK Publishing in August 2017 and is our 15719th best seller. The ISBN for In Touch with God is 9780281078127. Be the first to review In Touch with God! Take a peek at some articles related to In Touch with God. Got a question? No problem! Just click here to ask us about In Touch with God. 8. Hezekiah: God can do it!